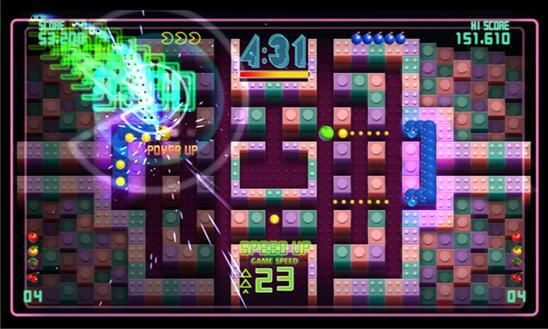 PAC-MAN Championship Edition DX, which is a best-seller on Xbox LIVE Arcade, now appears on the scene on Windows Phone 7! It is optimized for Windows Phone 7, but its exhilaration and addictiveness are still there! Mazes are changing continuously! 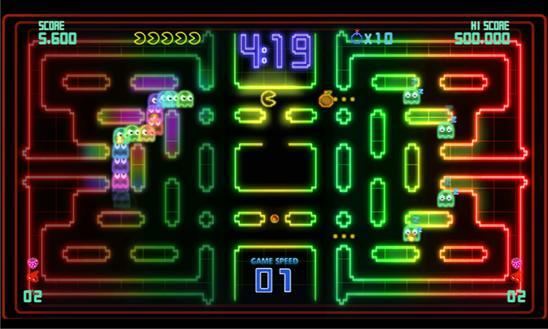 Ghosts that follow PAC-MAN in a row! Once you start playing, you won't be able to stop! Why don't you give it a try?